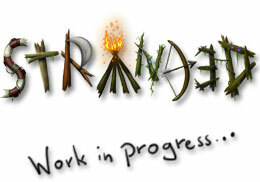 Stranded III is the current project of Unreal Software. News about the development are available in the development blog. It will have a multiplayer mode and it will use the U.S.G.N. It is impossible to estimate when the game will be released. So please don't ask. Same for the date of the next dev blog entry.